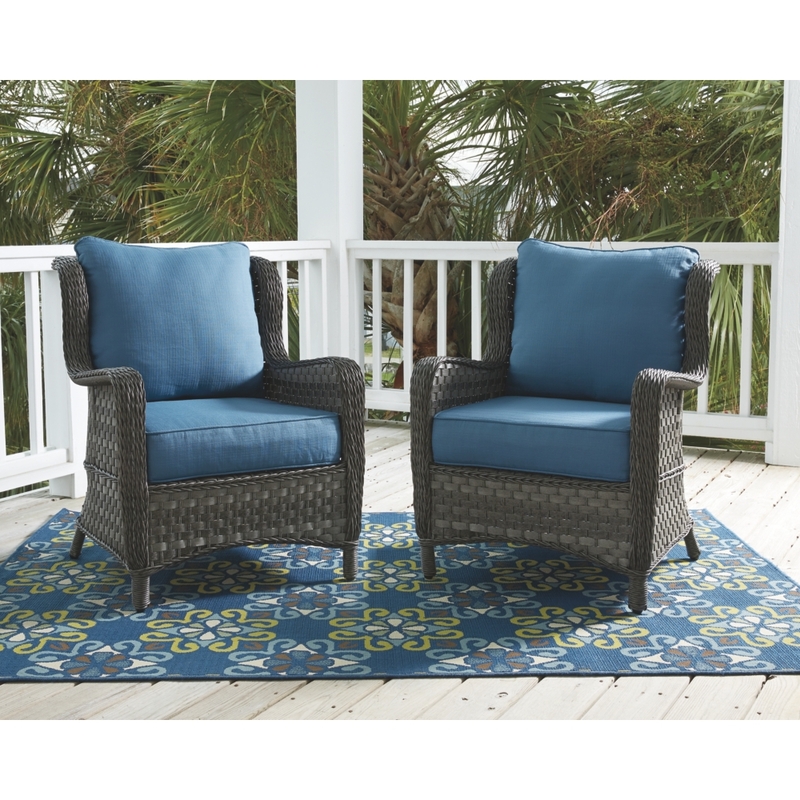 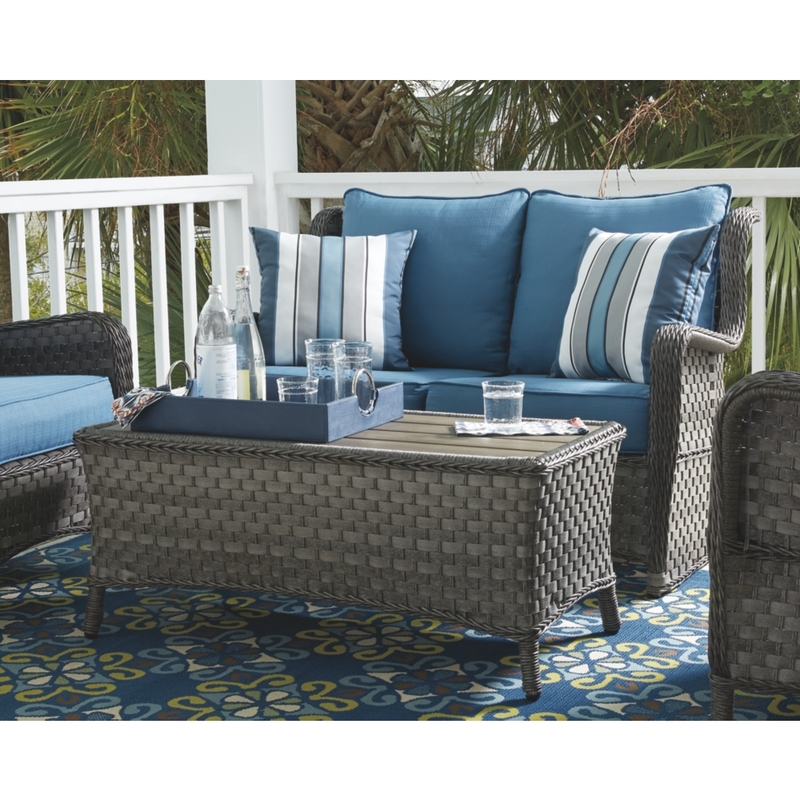 Take full advantage of your deck or yard this spring and summer with new, outdoor furniture from Broadway Furniture. 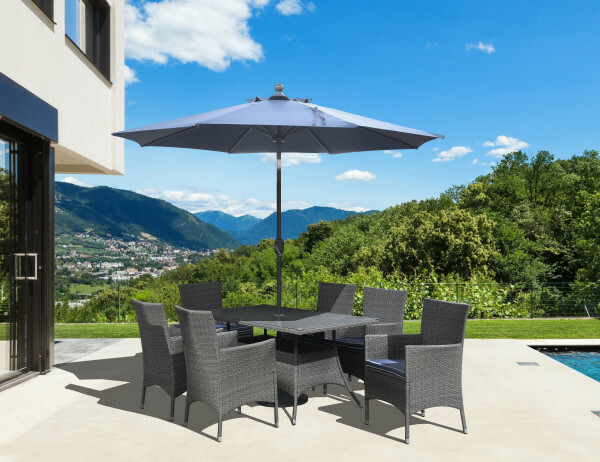 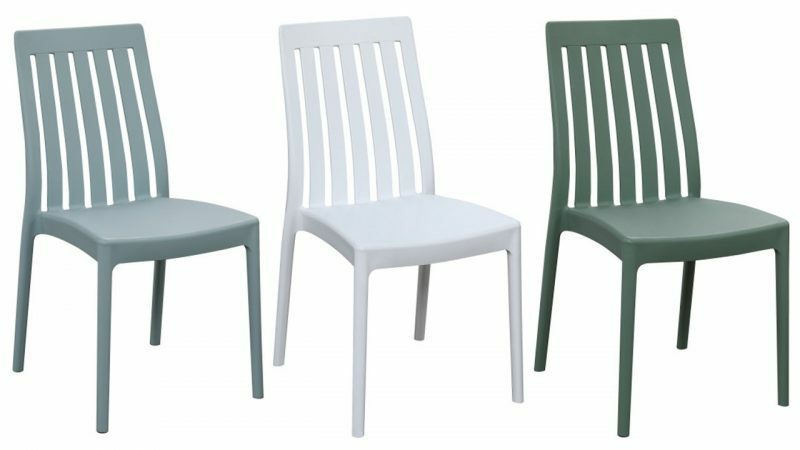 If you’re planning on grilling, hosting a 4th of July party, or just want to enjoy the Pacific Northwest summer to the fullest, a new outdoor dining table and chairs or outdoor sofa, is the the perfect addition to your home. 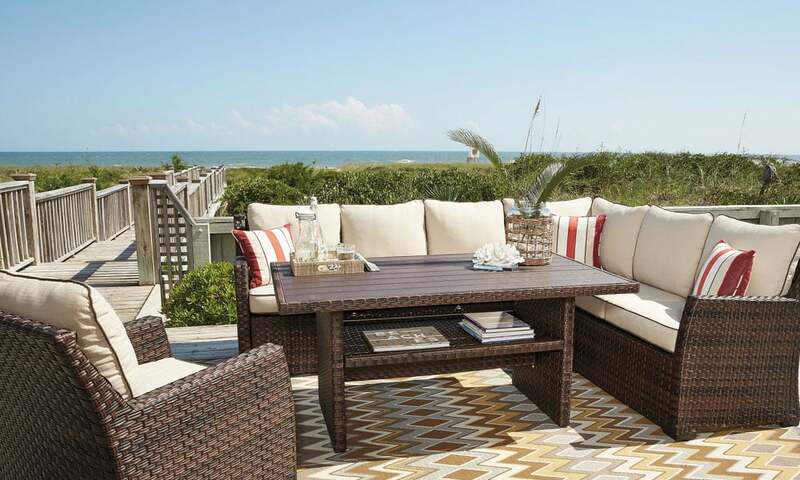 Broadway Furniture carries outdoor furniture from iconic brands that are synonymous with quality and durability, but don’t compromise on style. 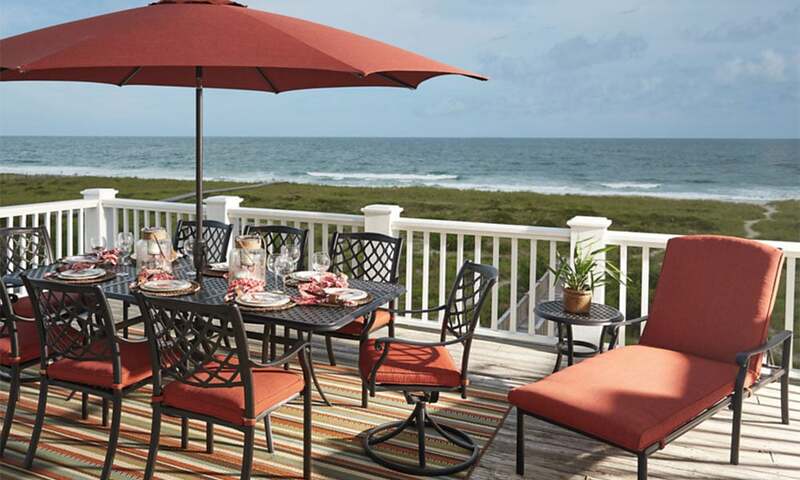 With a wide variety of patio dining sets to match every taste and home style, every dinner becomes an occasion. 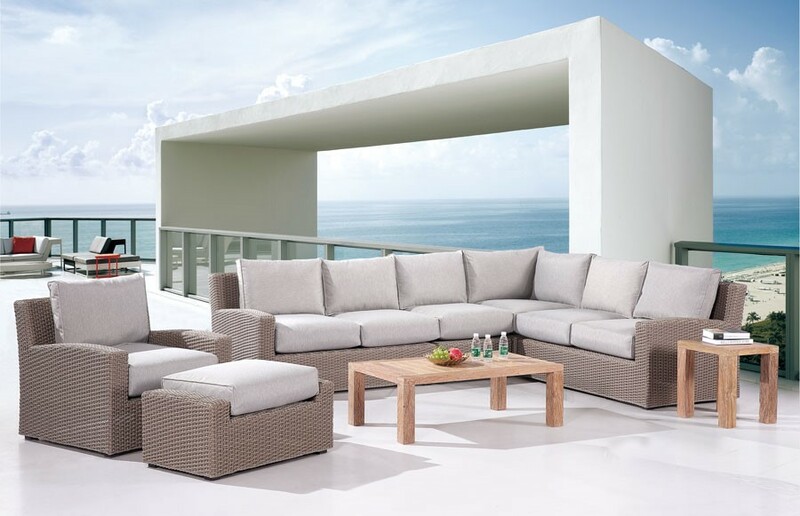 Outdoor furniture can instantly elevate your outdoor space, even if it’s just a cement slab. 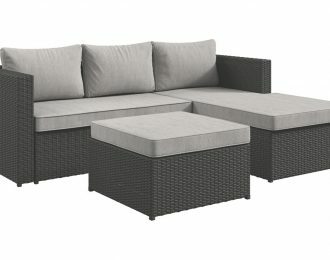 If you already have a beautiful deck or patio, take the next step to embracing indoor-outdoor living and consider an outdoor couch or fire pit. 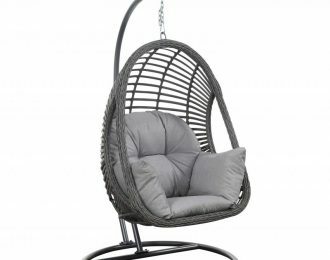 If you’re picturing reading in the sunshine, an outdoor lounger from Broadway Furniture is the perfect place to finish your book. 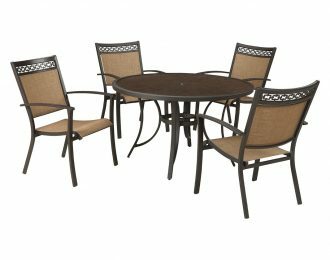 If you feel like lemonade and cookies taste better outside, it’s time to get that outdoor dining set. 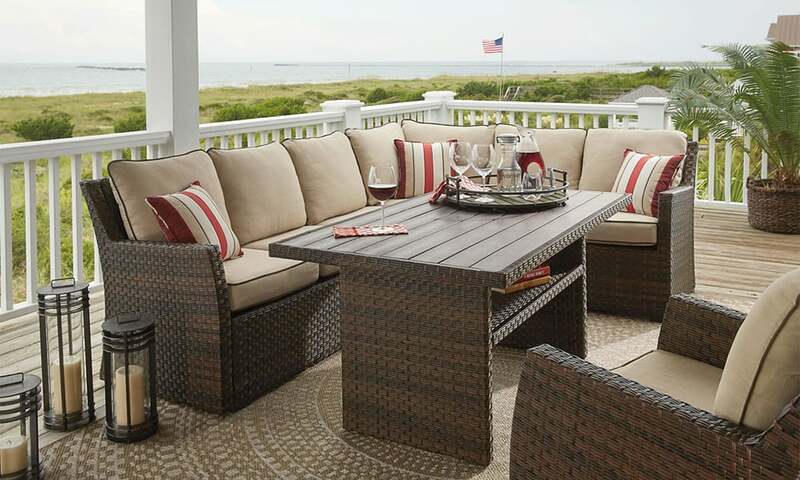 If you’re the entertainer of your friend group, Broadway Furniture has the selection so everyone will have a seat. 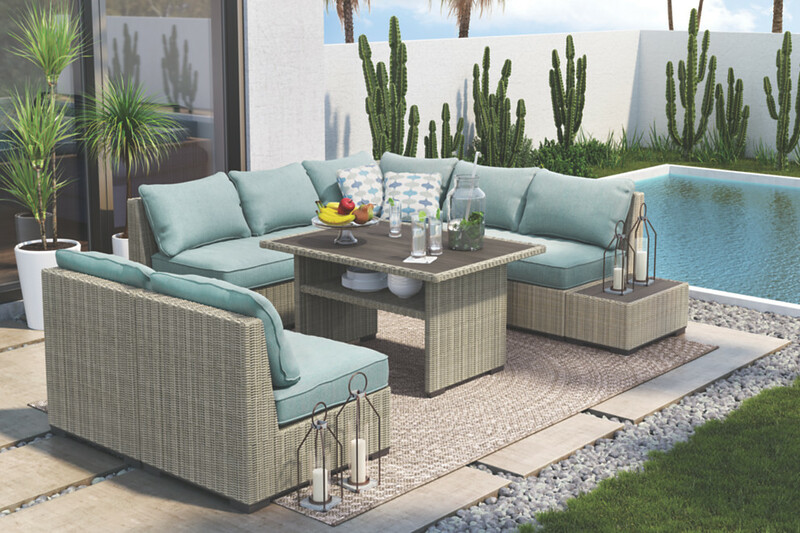 Whatever your backyard plans include this spring and summer, Broadway Furniture has the outdoor furniture for every occasion. 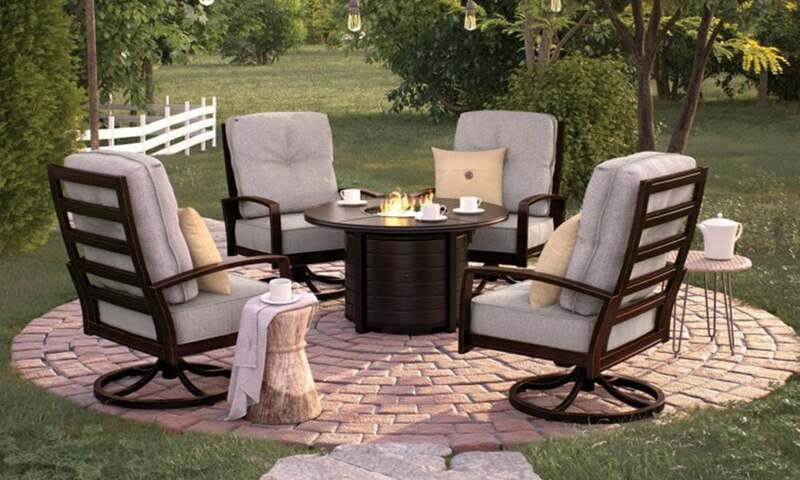 If you’re ready to explore your outdoor furniture options, stop by our Tigard showroom today. 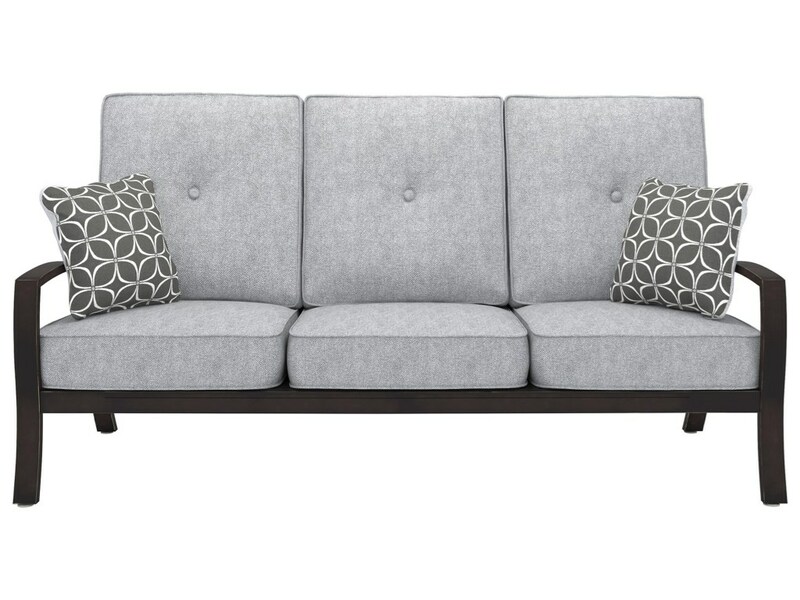 Our fantastic team can assist you in determining what sizes and styles will work best for your needs. 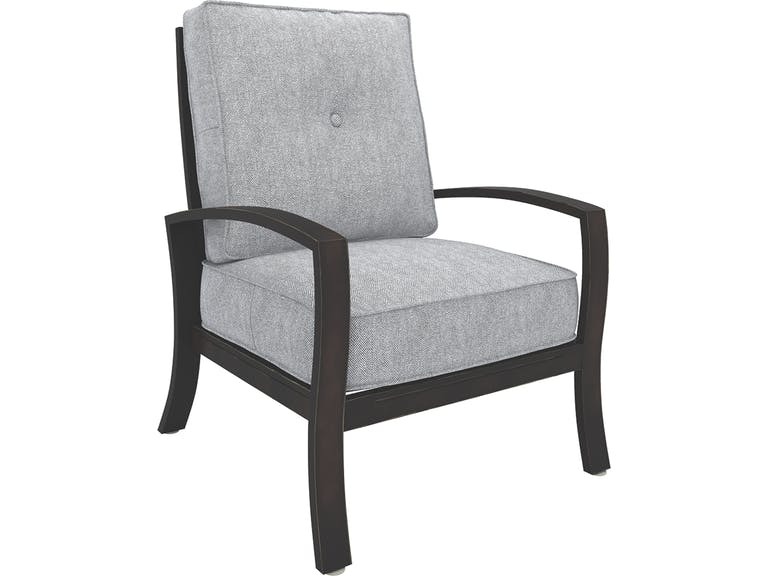 Since 1935, Broadway Furniture has furnished the homes of Oregonians with high quality, beautiful furniture. 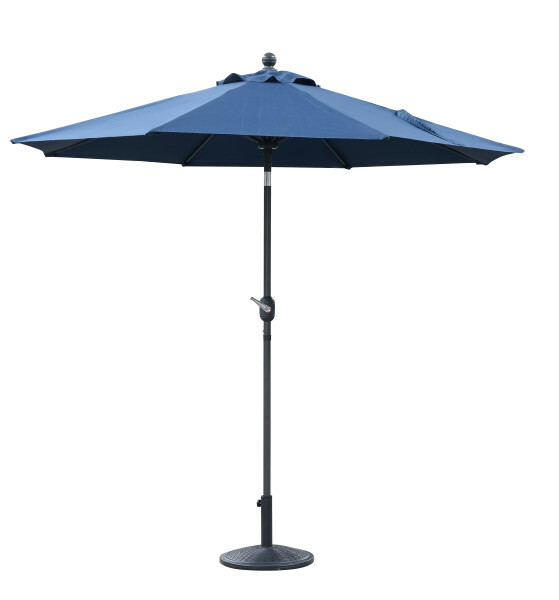 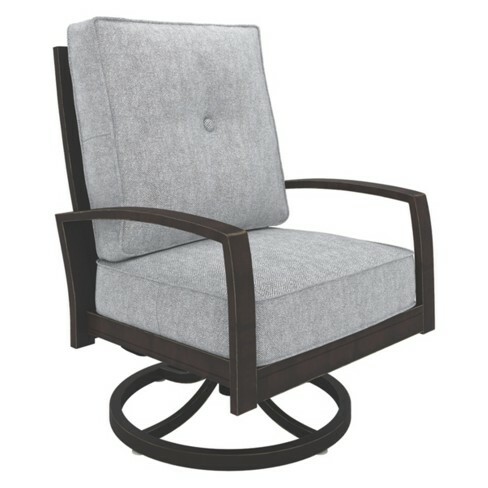 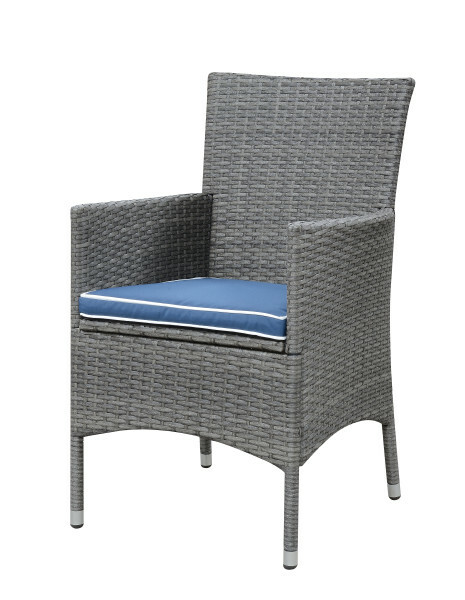 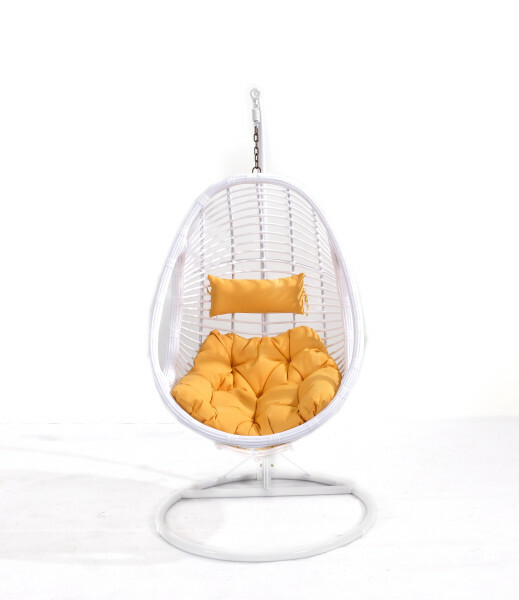 Let us help you take that style outside, so you can soak up the sun this summer on your new outdoor furniture.